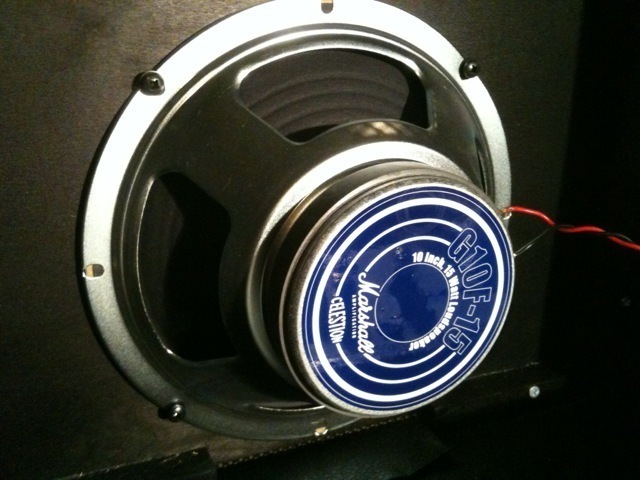 ​The 1958X is a hand-soldered reissue of the revered 1958, 18 Watt all-valve 2 x 10″ combo. 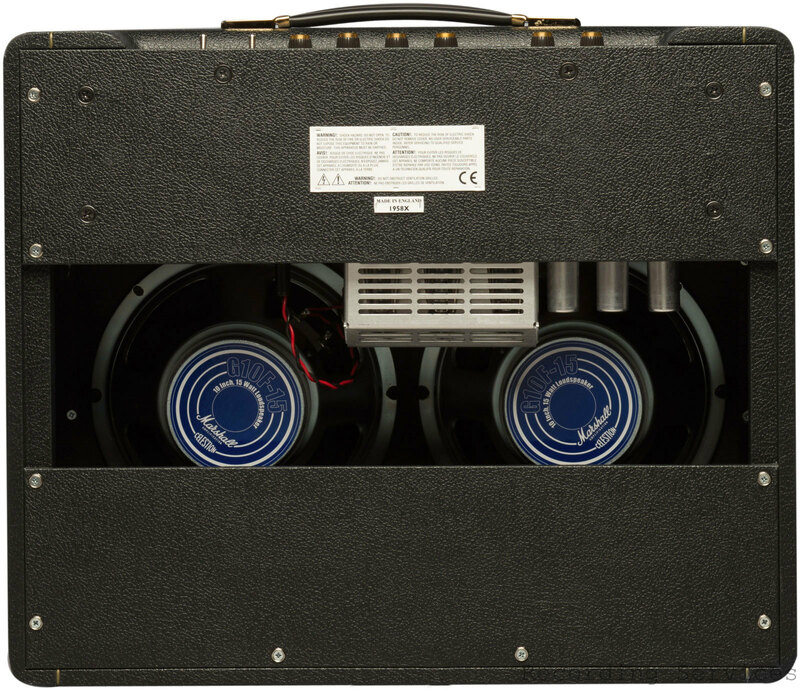 A painstakingly accurate reissue, the 1958X is a plain, straightforward amp that likes to be turned right up, overdriving its EL84 power valves; the 1958X sounds its best when cranked, producing harmonically complex and full, rich tones. 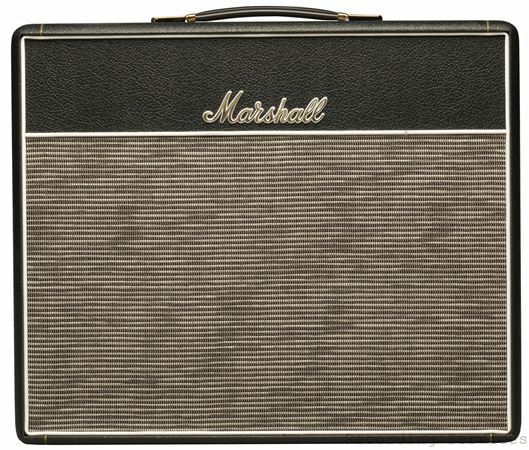 But because of its lower Wattage, the 1958X will produce incredible authentic Marshall tone at a volume that won’t shift your hearing.